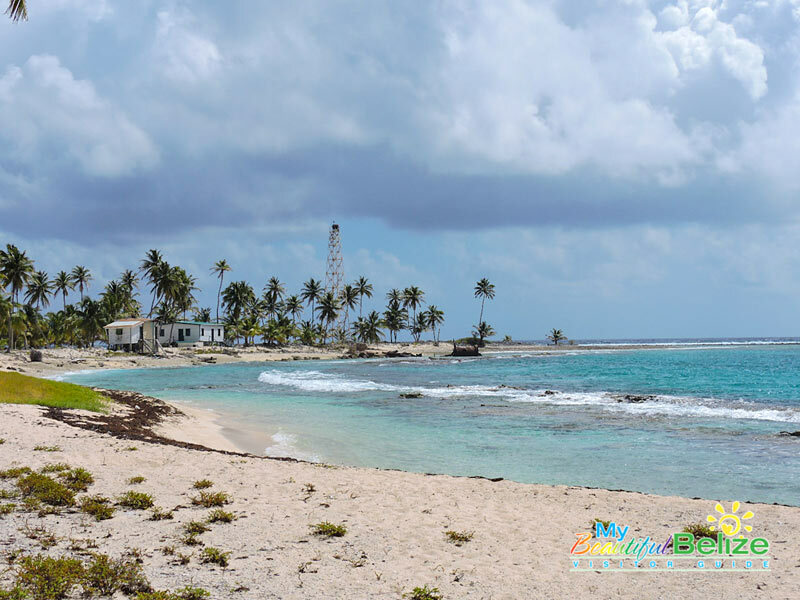 Lighthouse Atoll is a UNESCO World Heritage Site that houses the Blue Hole, which attracts thousands of divers from around the world each year. 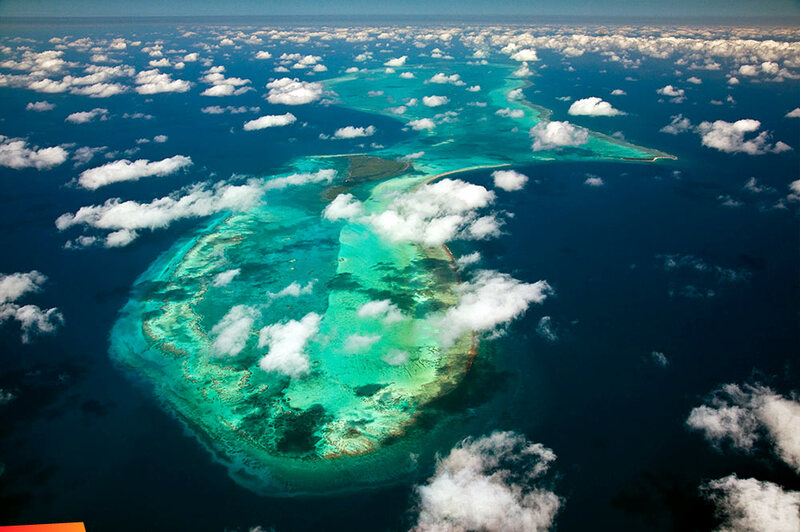 Dozens of other world-class diving sites lie within this coral reef, but you don’t have to be a diver to experience this underwater wonderland. Although my family likes to dive the depths of the deep blue I prefer not to depend on life support while underwater, and snorkeling here is equally exhilarating. 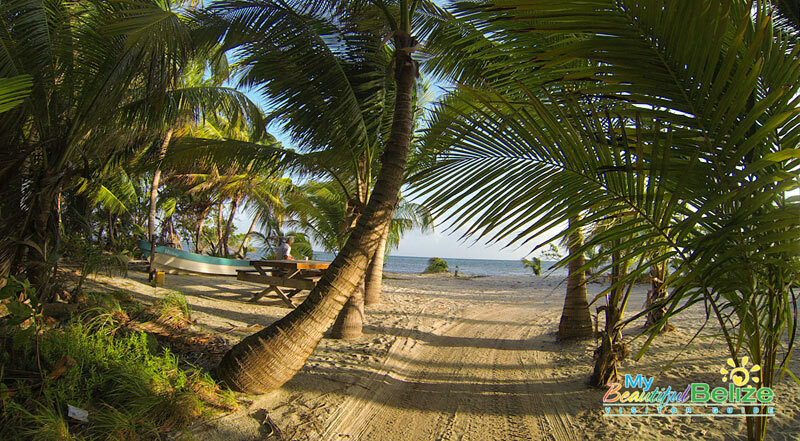 As if the water isn’t enough to entice you to this little slice of Belizean heaven, another amazing place to explore here is Half Moon Caye Natural Monument. 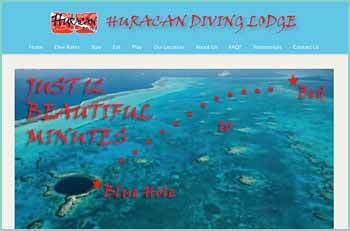 For more, and information about Huracan Diving Lodge, click here.